Server has Crashed Rebooting now!!!! 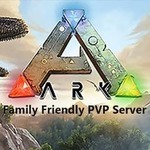 Seems ARK has pushed a ninja patch which crashed the server. We have updated and are rebooting now.